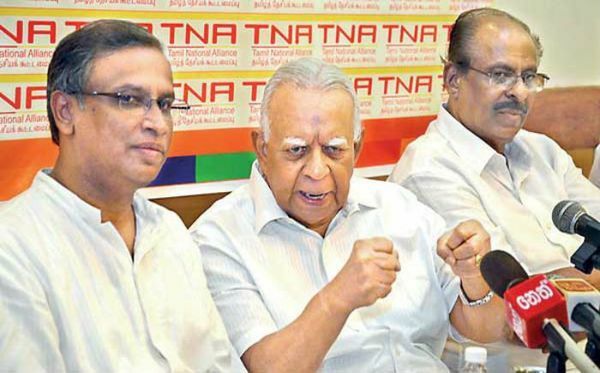 The United National Party (UNP) today insisted that there was no written agreement reached between the UNP and the TNA to obtain the support of the TNA for UNP leader Ranil Wickremesinghe in Parliament. 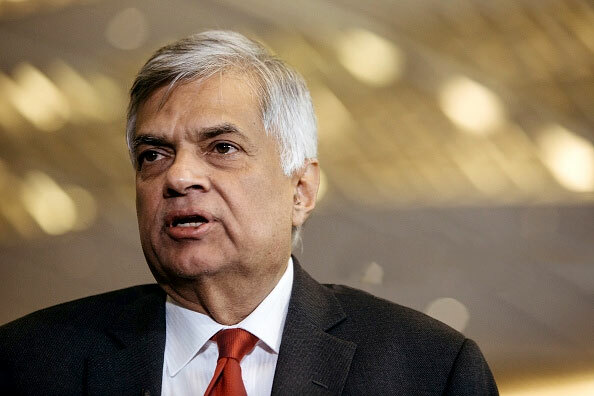 A statement by the UNP said that false claims are being made of a deal being reached between the TNA and the UNP. 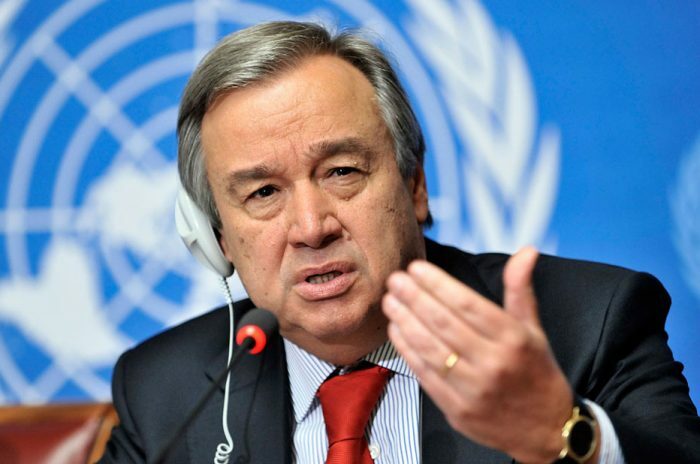 The UNP said that a false document is also being circulated with the forged signatures of Wickremesinghe and TNA leader R. Sampanthan. 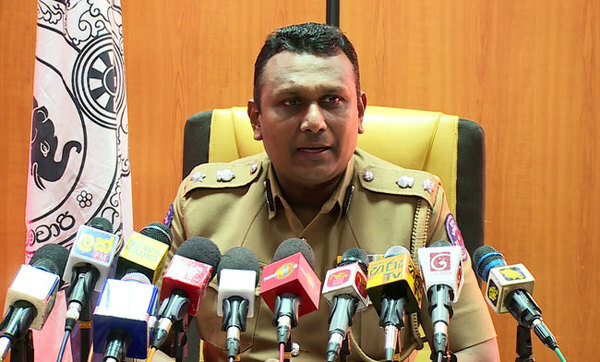 The UNP said that a police complaint has been filed over the false document. 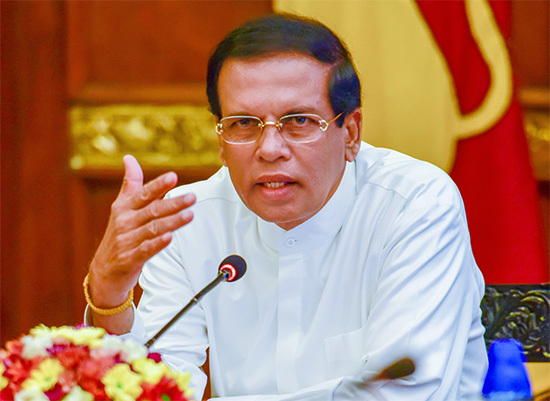 The Elections Commission of Sri Lanka (ECSL) has allocated Rs. 2 billion to hold the elections of six Provincial Councils (PC) except for the Western, Southern, and Uva Provinces. 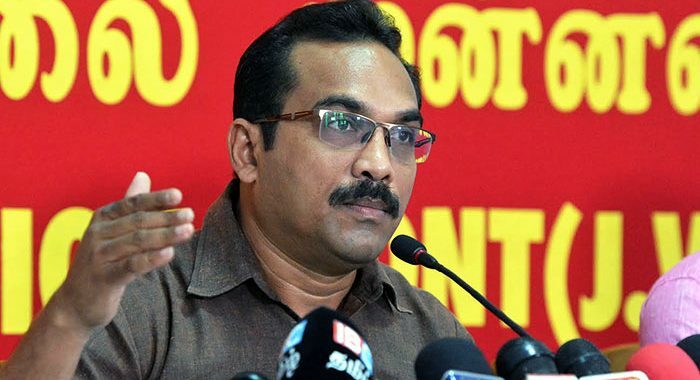 The Janatha Vimukthi Peramuna (JVP) is to launch a major campaign next week to defeat the recently signed Free Trade Agreement (FTA) with Singapore, JVP MP Bimal Rathnayake said.